Why stick to the dull and boring when you can do something more exciting with makeup, right? 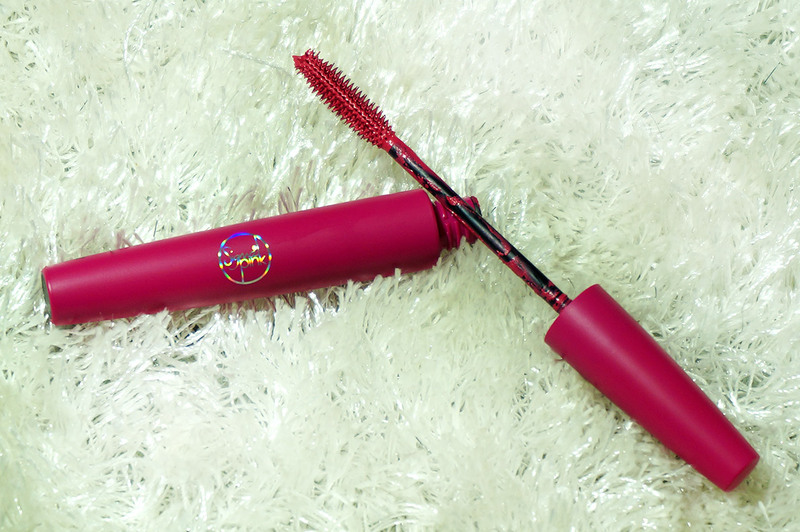 Sigma Beauty Embellish Lash Mascaras are just what you need to oomph up your look without going Over the top. Delicious shades that will give you an eye popping experience, yes, literally. *Sigma Beauty is a brand that provides quality products, that is for sure. Even though they are known exceptionally for their makeup brushes they do produce many other great products that include beauty tools and cosmetics. I have already talked about a few other things from Sigma Beauty which you can check HERE. The over all packaging is basic, chic and consistent in all their products. I particularly love the Sigma Pink shade and when they sent one of the mascaras in this particular pink shade I tried it first, obviously. 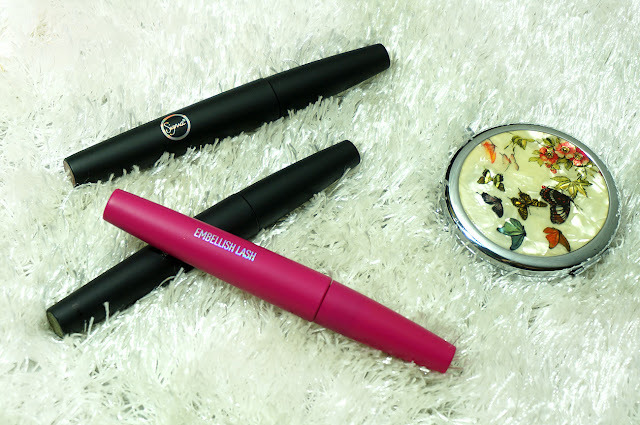 The matte finish mascara tubes are so sleek and comfortable to hold. 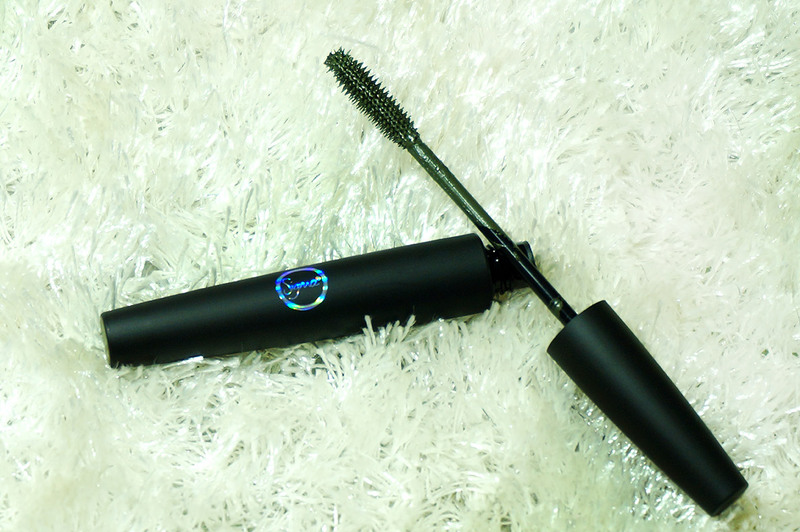 Even the brush applicator is specifically designed to elongate your lashes. 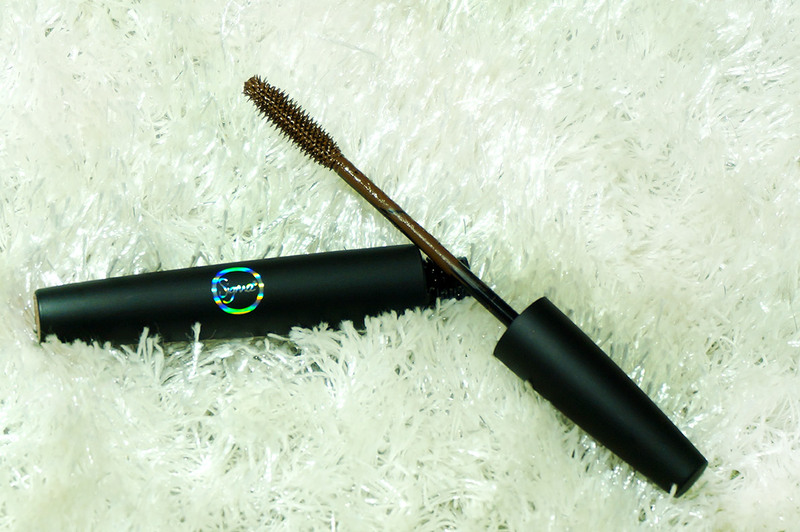 As per brand "The brush is a molded plastic with a flexible tip, spindles on the brush curve coat every millimeter of the lash". The Sigma Beauty Embellish Lash (love the name) are available in 6 fun, yet wearable, shades of Pink, White, Bold Blue, Olive Green, Warm Brown and Milky Purple. You can actually wear the white mascara alone or as a base for any of the others to make the colors appear more opaque. The formula is creamy and intense in pigmentation. Its easy to apply and doesnt smudge. Waterproof and long wear though I didn't really cry or wash my face yet while wearing it (giggles). The bristles are not your traditional ones and a bit different to work with but do the job well and also easy o use on the lower lashes, pesky business sorted. The BEST part, and you will understand if you use mascaras a lot, it does not clump and I was also able to easily remove it later, hallelujah! Sigma Pink is a delicious, deep, yet hot, pink. I was a bit reluctant but excited to see this shade. I used it on one of my Creative makeup looks and also when I went to a party. It can be worn during the day as well for adding just a bit of color to your face, perhaps to a beach outing or garden bbq? Bang Out is a deep olive green which looks so gorgeous. Try it with all smokey eyes to add an edge to your look. Put It In Writing is a Medium Brown that looks bomb with defined thick cat eyes or just using it to perk up your lashes for a no makeup day. I tried the Sigma Pink on one of my creative makeup looks as you can see blow. You know whats actually awesome? Sigma Beauty Ships world wide (rejoice!). 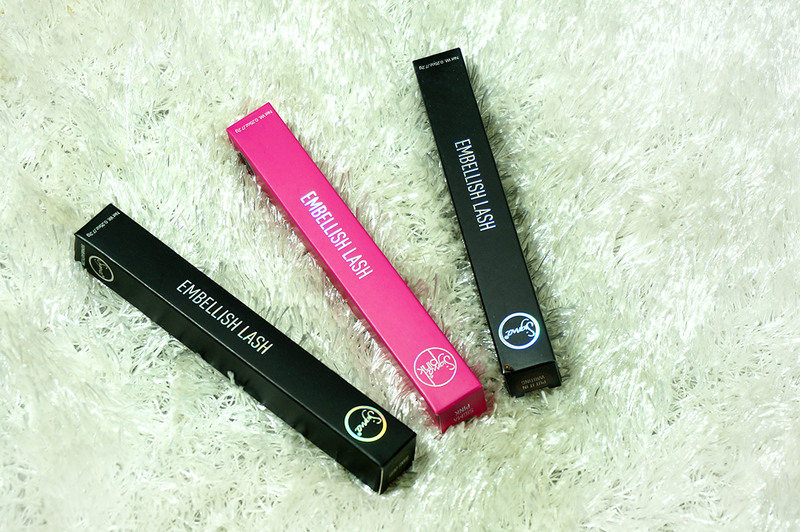 This Embellish Lash Mascaras retail for $19 and you can easily purchase them from their WEBSITE. Maliha the mascara looks beautiful on Shumaila's eyes. Pretty shades too. Yes was not expecting it to actually show! its super pretty! 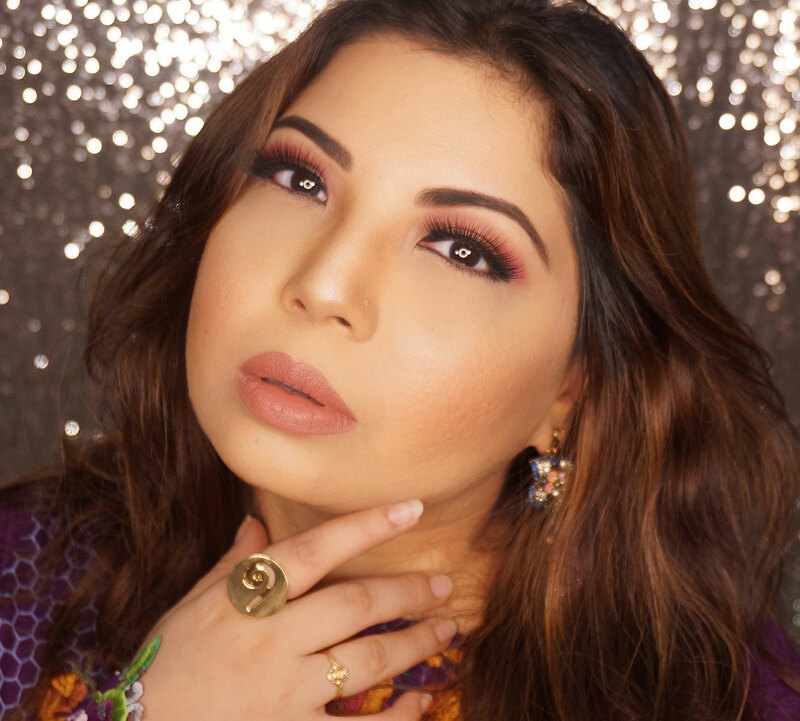 A pink mascara sounds strange to me, but you killed it in your creative look! That is so beautiful!! 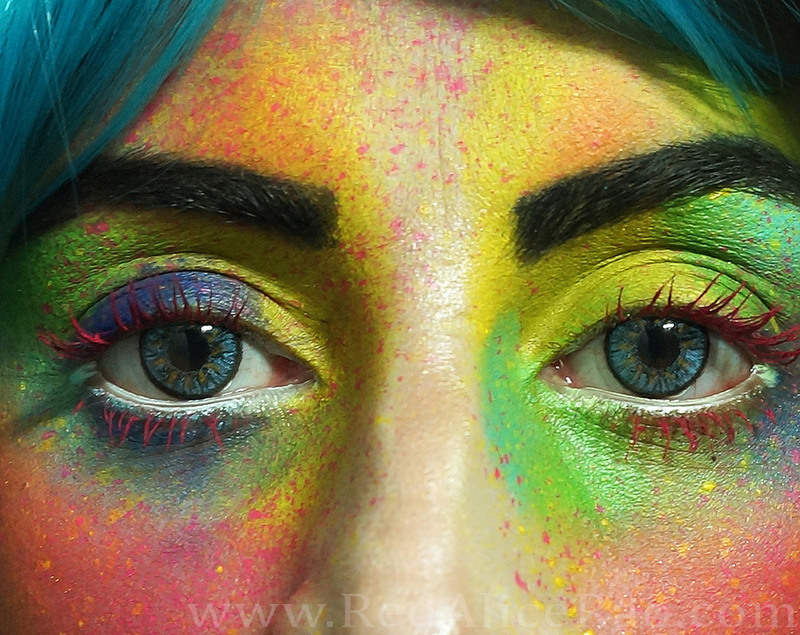 Never tried colorful mascara but the look you created is mind blowing.